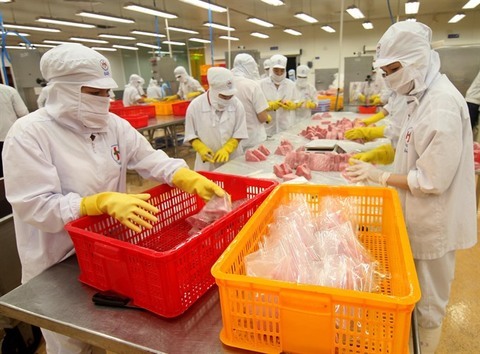 Viet Nam needs a strategy to promote the development of private firms with a focus on quality, as their contribution to the economy remains modest, attendees heard at a conference in Ha Noi on Friday. 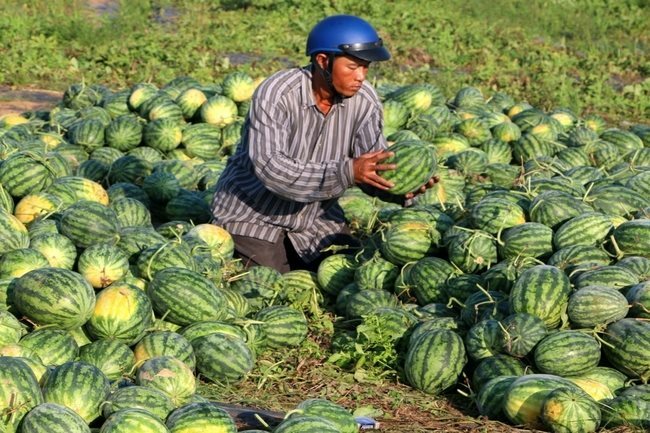 “After more than three decades of Doi Moi (Reform), Viet Nam does not have a true development strategy for private firms,” economic expert Tran Dinh Thien said at the forum about private sector development held by the Viet Nam Institute of Economics. The economic structure of Viet Nam was showing considerable problems, Thien pointed out. He cited statistics showing that the private sector altogether contributed around 40 per cent to the country’s gross domestic product (GDP), of which, some 32 per cent was from business households and only eight per cent was from private firms. State-owned enterprises (SOEs) contributed around 28 per cent. SOEs and business households were the two major contributors to GDP but they both had problems in capacity. 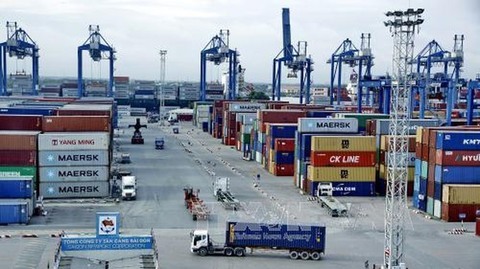 Business households were of small scale while SOEs lacked efficiency in operation, Thien said, adding that these two forces were not major contributors to Viet Nam’s successful economic integration and international competition. Thien said, for a normal economy, the contribution of the private sector to GDP should be around 60-70 per cent. The problem was that about 96 per cent of private firms were of micro and small s, Thien said. Two focuses of the development strategy should be developing technologies to enhance capacity of firms and building the business community, Thien stressed. According to Bui Quang Tuan, Director of the Viet Nam Institute of Economics, the business climate of Viet Nam needed to be further improved together with the transition of the economic growth model towards promoting innovation. 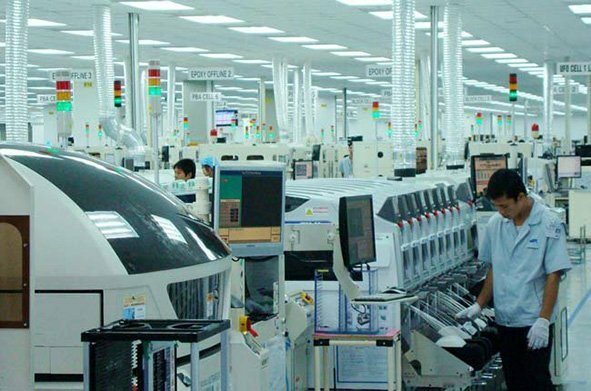 "The digital economy and Industry 4.0 are disrupting a number of industries but offered opportunities for firms to speed up and make breakthroughs," Tuan said. 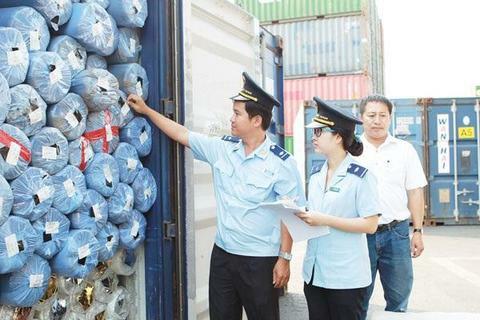 Tuan said that Viet Nam had a number of policies to promote business development but the enforcement of policies remained weak, stressing that it was important to ensure that policies work to benefit firms. 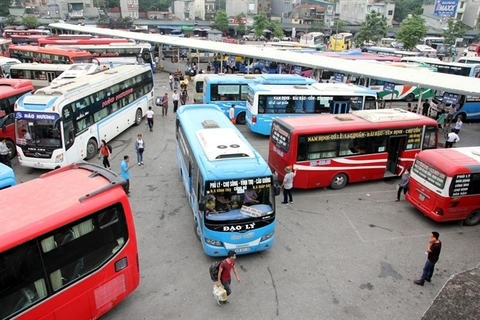 Viet Nam’s private sector has around 700,000 firms and 5.2 million business households. The country targets one million firms in operation in 2020 and was encouraging business households to be transformed into firms in order to achieve this goal.